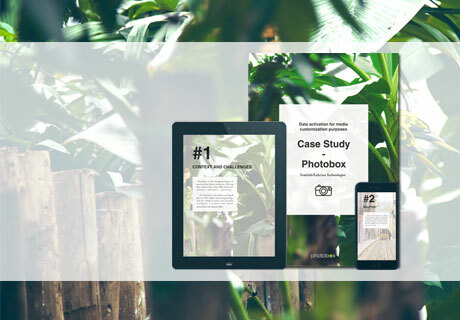 DMP & PROGRAMMATIC PLATFORM: How does Photobox reach its audiences? 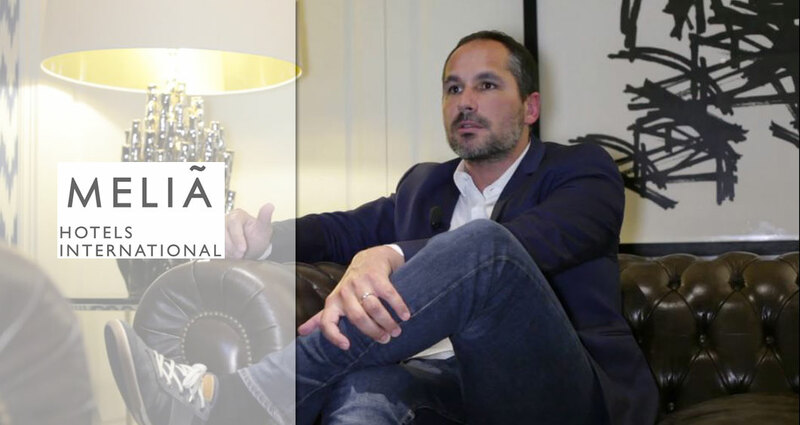 Victor Oliver, from Melia International, shares his experience with us. 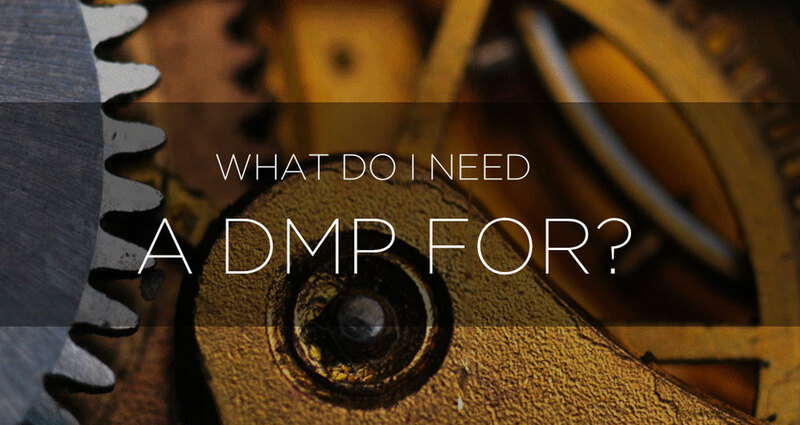 Data-driven marketing strategies are on everyone’s lips: “The right message to the right person at the right time!”. But how do we do that? 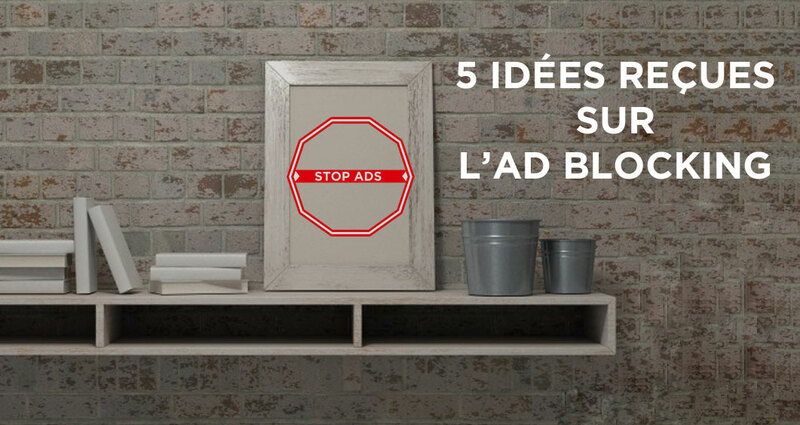 According to PageFair, the Adblocking solutions would have caused a loss of 15% of the digital advertisement global revenue in 2015. 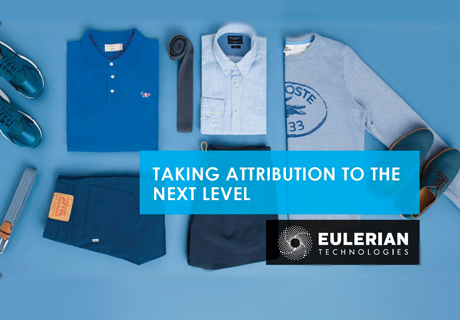 Find out how to take attribution to the next level! 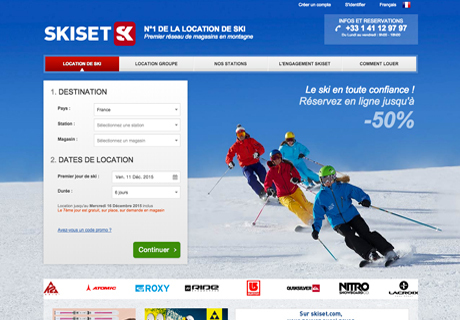 Discover our Customer Data Plaform. 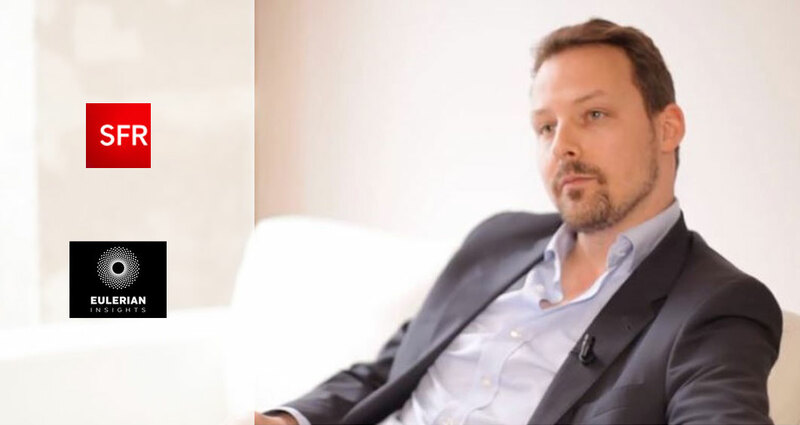 EULERIAN INSIGHTS: Anne-Cecile Castaldi and Fabien Jame from Climat Media Agency share their experience with us. 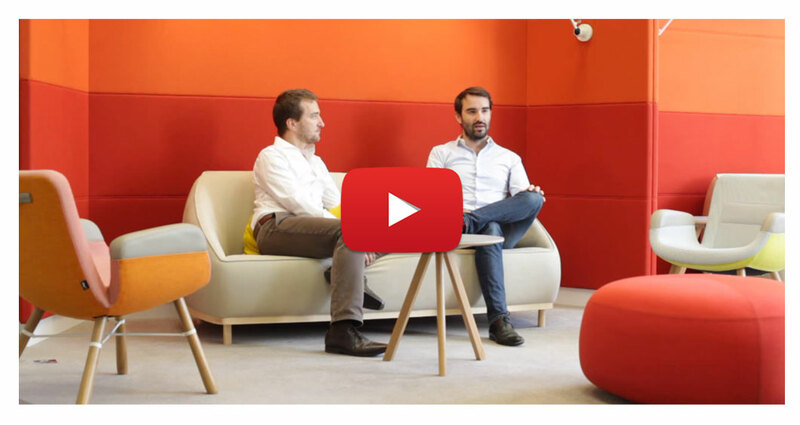 Guillaume Fougnies, Mathieu Jondet y Emmanuel Brunet introduce the new Customer Data Platform of Eulerian Technologies..
EULERIAN INSIGHTS: Hervé Witasse, head of online acquisition at SFR shares his experience with us. 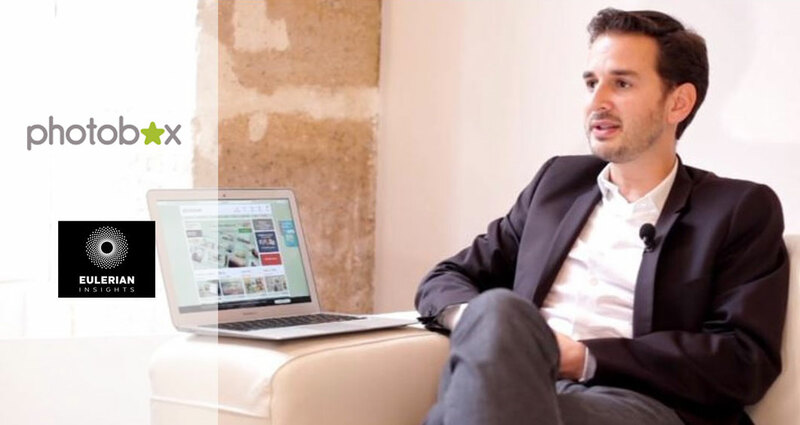 EULERIAN INSIGHTS: Mathieu Dhordain, Marketing Director at Phobox in France, shares his experience with us. 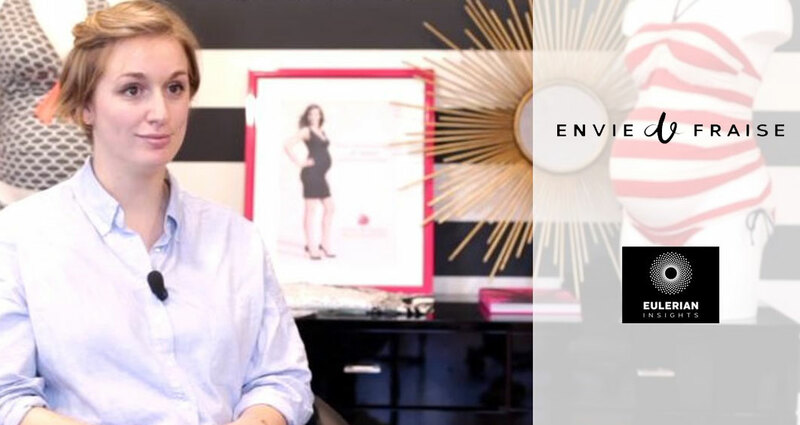 EULERIAN INSIGHTS: Roxane Gallenne, Web Manager for Envie de Fraise shares her experience with us. 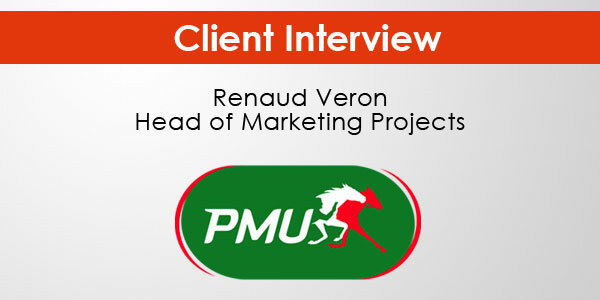 Renaud Veron, Head of Marketing Projects at PMU, talks about PMU’s digital strategy following new partnership with Eulerian Technologies. 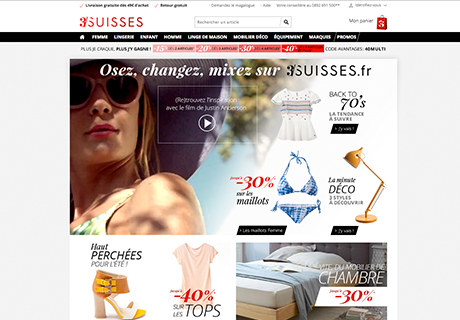 How to promote the contribution of channels that act in the early stages of the customer journey?